Hey y’all. I’m baaaack! 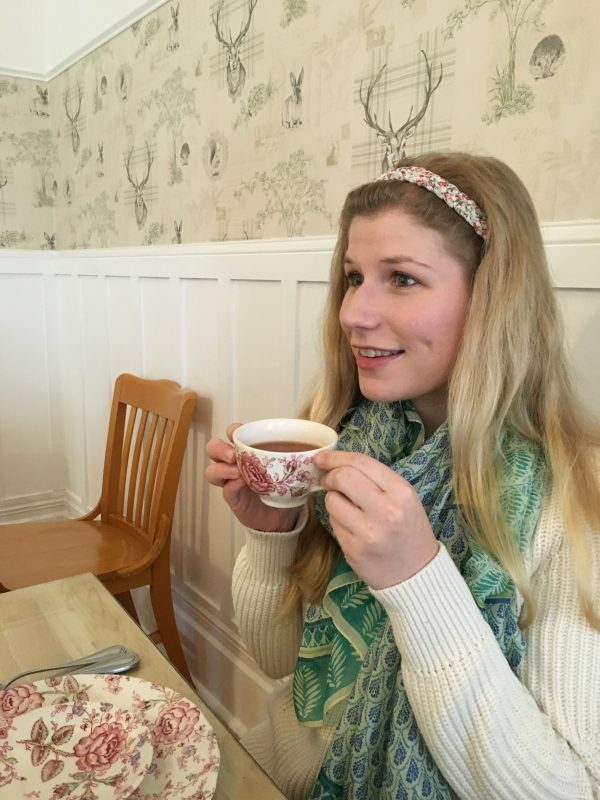 It’s unbelievable that my last post was in April…I have been quite busy these past two months, explaining my prolonged blog absence. It feels like just a few days ago that all this happened, but alas time is flying by just like usual: way too fast. I finished my final semester. I graduated from college (…still processing that crazy fact). I went to Israel for over two weeks (whole ‘nother story for another time, which will include more Challah and Rugelach recipes). Now I’m back in the San Francisco bay area…and today I start my culinary classes!! The long anticipated wait for going to culinary school is finally over. I’m so much beyond excited. 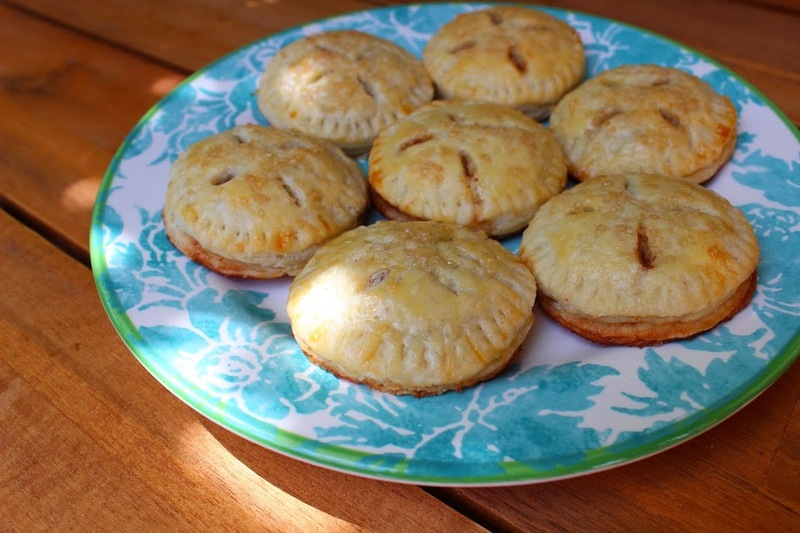 Anyways…so the pie cookies. In honor of Father’s Day, I decided to try a new recipe! I do not know for the life of me how my family hasn’t thought to make these before. 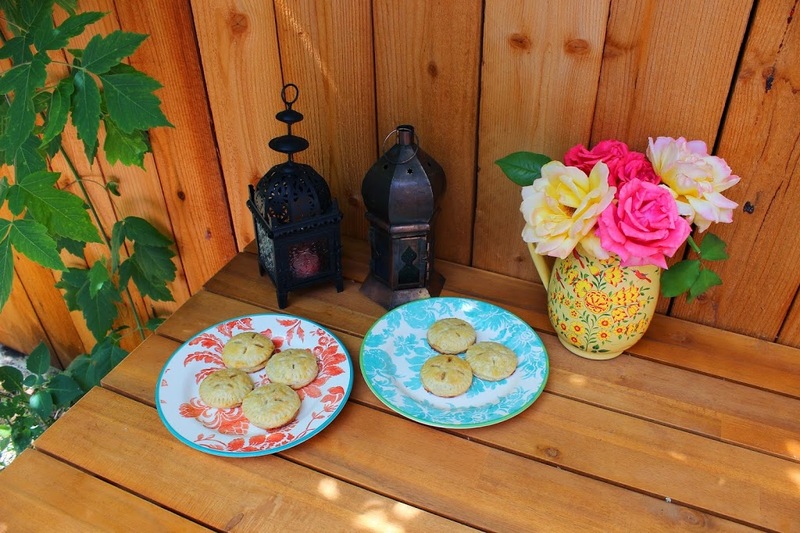 Cookies and pie are like the two most prized baked items in our family repertoire, and combining them?! GENIUS. I have always been a lover of pie crust. There are stories told to this day of me going around the pies at Thanksgiving when I was like six, and snagging the crust off the Pumpkin pie while no one was looking. It was always the best part! Especially if it had a little bit of the pumpkin filling on it. Nom. 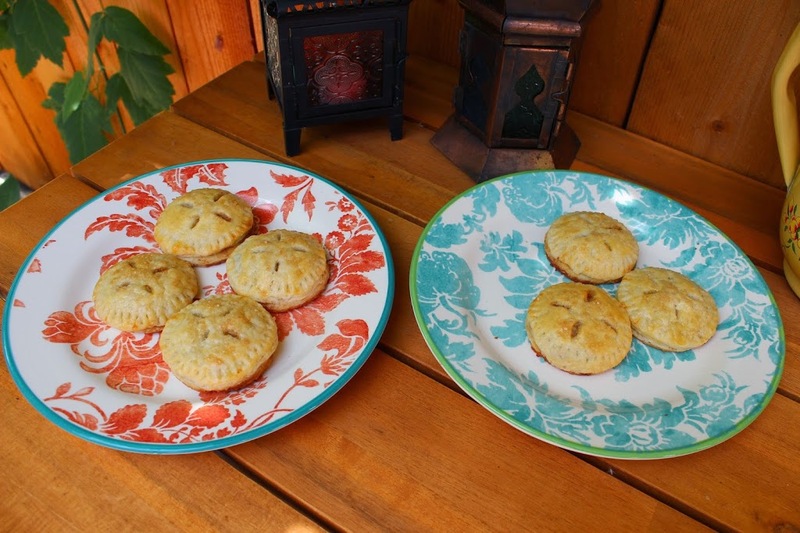 These pie cookies were maaade for people like me… who are more about the crust than the filling. Don’t get me wrong. I love a good whole slice of pie, but the crust is always where the allure is. These guys are just the right ratio of filling to crust that would be expected if you were to make a pie cookie. 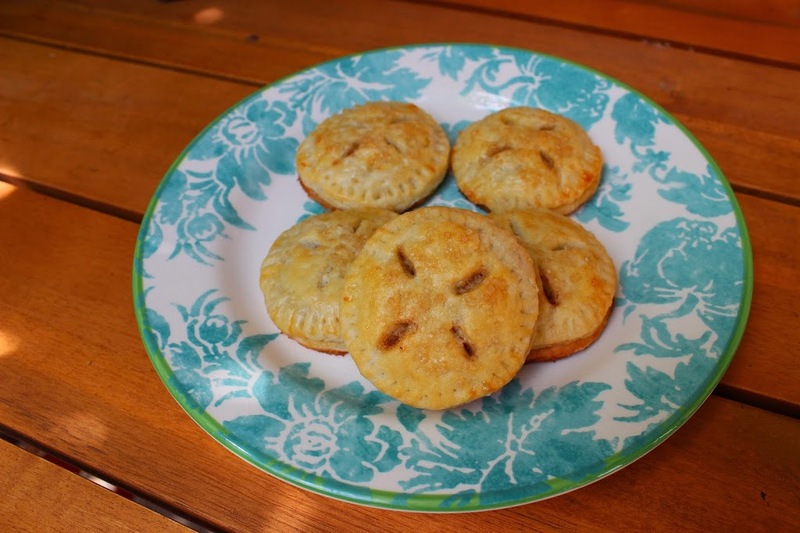 The all-butter crust is nice and flaky, and there is just enough apple and cinnamon-y flavors to feel like you’re having a bite of real apple pie. 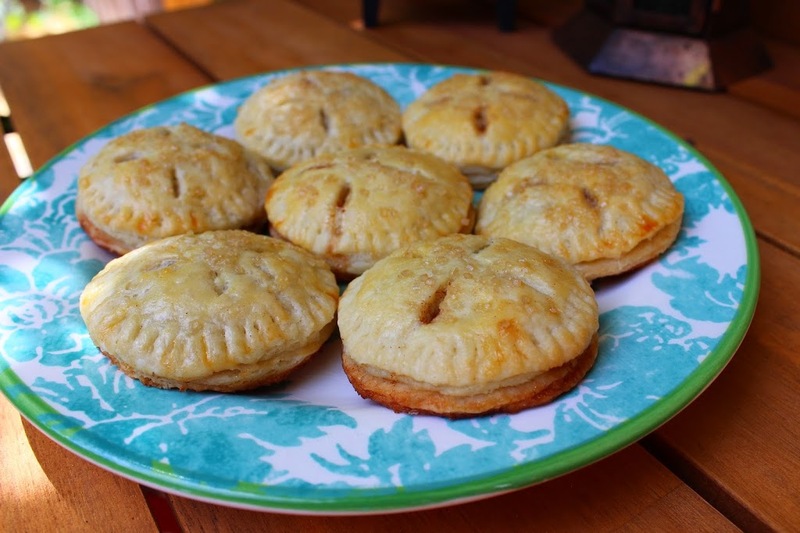 Pie lovers…I compel you to give these a go. For real! Your mind will be blown. And if it isn’t, then you can’t possibly be a true pie lover (hehe, sorry…pie snob aficionado typing here). Even if you don’t love pie, try them anyway. I honestly can say you won’t be disappointed. Make the dough: In a large mixing bowl, whisk together the flour, sugar and salt. Add the butter, and work into the flour mixture with a pastry cutter until the butter is about pea-sized. Dribble in the water, and mix with a rubber spatula (or your hands) until it just comes together. Form into a ball, and cut in half. Wrap in plastic and chill in the refrigerator for at least an hour before rolling out. Prepare your cinnamon sugar mixture for the apples while the dough is chilling. Also prepare your egg wash if you have not done so. After your dough has chilled, turn it out onto a well floured work surface until about 1/8th inch thick. 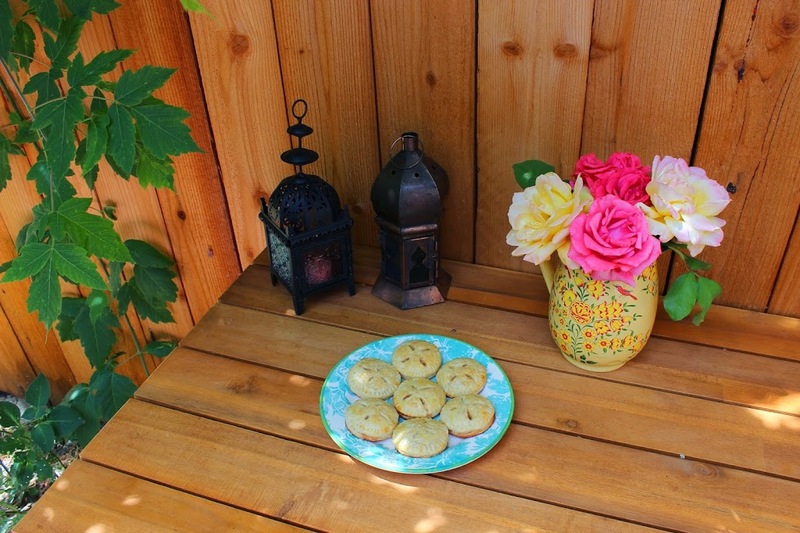 Using a 2.5 inch round cookie/biscuit cutter, cut out rounds of dough. Transfer to a parchment lined cookie sheet, and chill in the refrigerator while cutting the apples, until assembling. 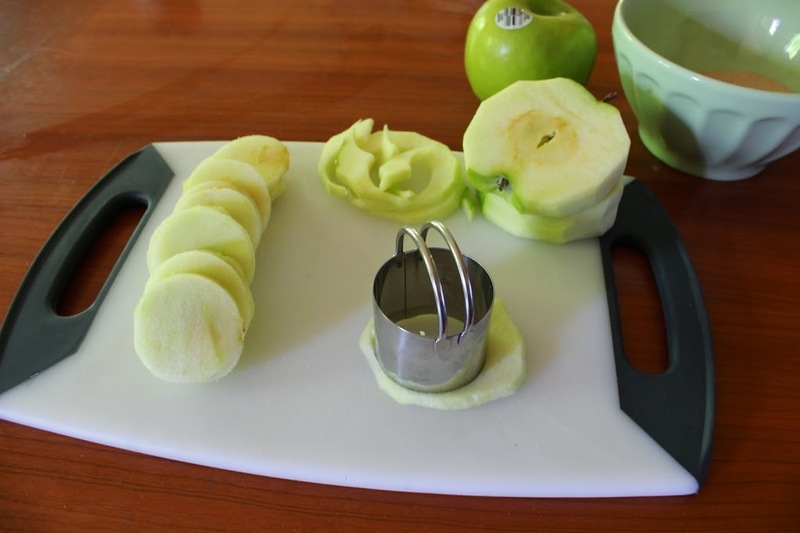 Peel your apples, and cut into 1/8th inch slices until you hit the core. Repeat on the opposite side of the apple. 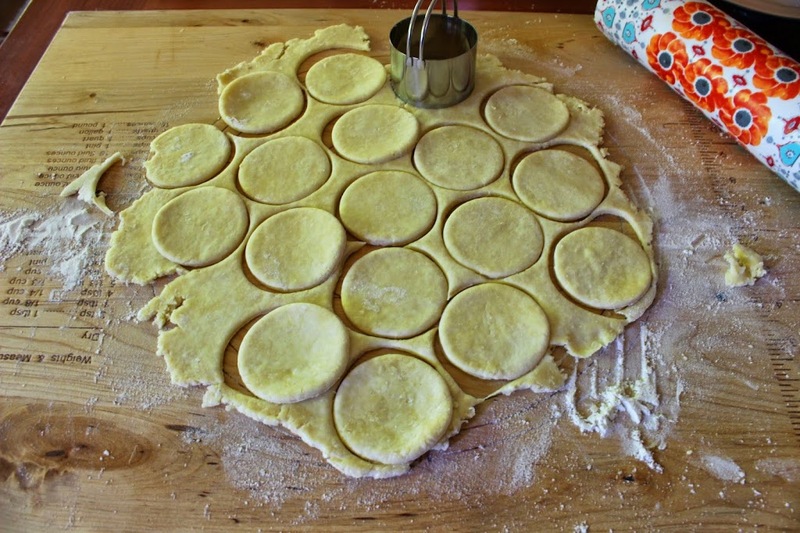 Then using a 1.5 inch cookie/biscuit cutter, slice little disks of apples to put inside the dough disks. Assembly: Preheat the oven to 350 degrees. Dip your apple slices in the cinnamon sugar mixture. 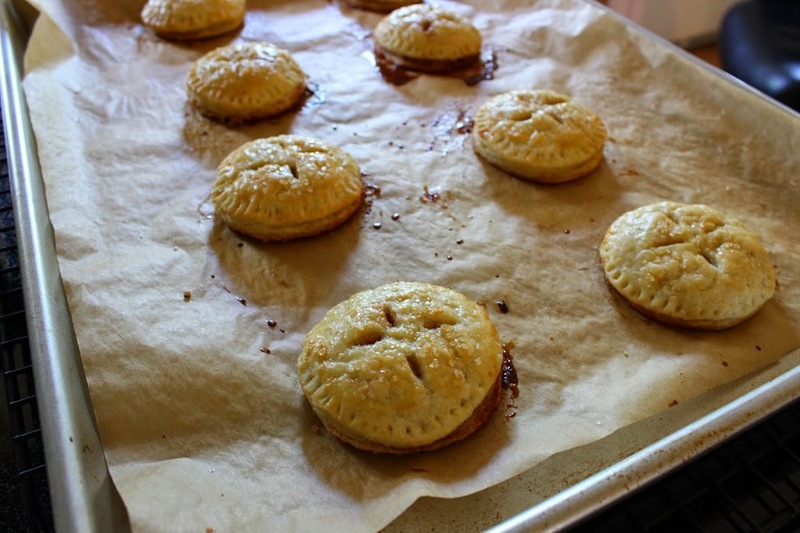 Wet the bottom round of the pie-lets with a little bit of water (use your fingertips), then place on the apple slice. Seal the top round over the apple and bottom, and use your fingers to pinch the edges. If one pan is finished, stick them back in the refrigerator to chill while you assemble the rest. 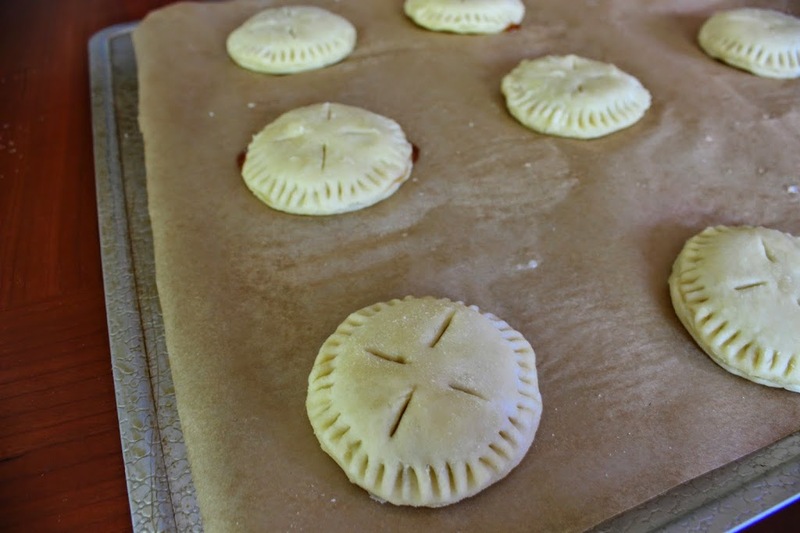 After all the pies are sandwiched, go around the edges with the tines of a fork. Then using a sharp knife, make some slits in the top of the dough to allow the pies to breathe. Paint the tops with a light layer of egg wash, drizzle with the coarse sugar. Bake for 25 minutes on parchment lined cookie sheets until the tops are golden. While having to assemble each pie-let can seem a little more time intensive than making one single pie, it is so worth the effort. 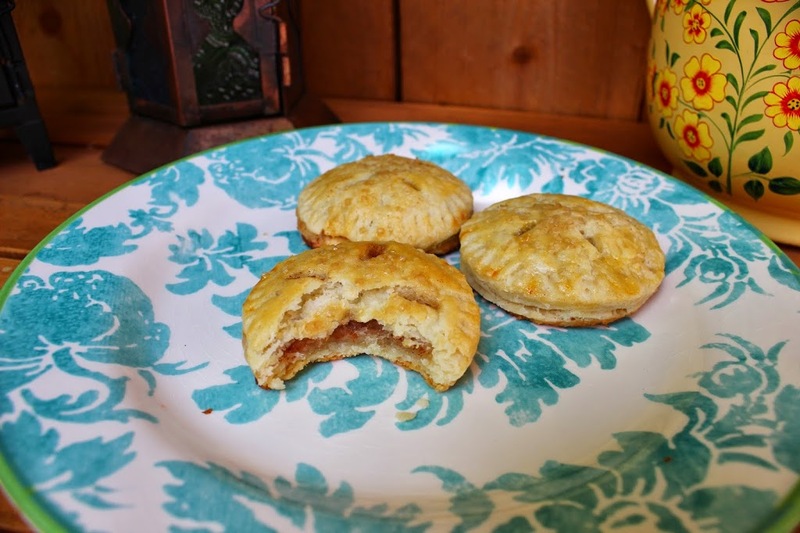 They are so flaky and the perfect sweet little snack when you’re craving something pie-like. 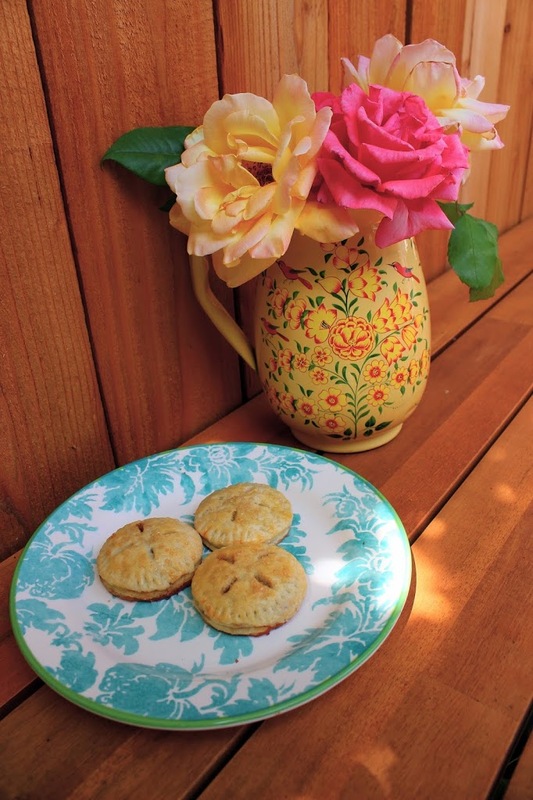 Summer is here, and pie is a seasonal MUST. Why not mix it up with a relatively easy spin on a classic? 🙂 I’m oh so pleased, and my sneaking suspicion is that you will be too!